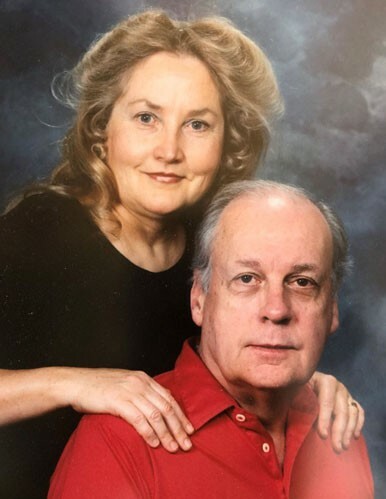 Patricia Ann Helvenston, 78, passed away March 14, 2019 in South Jordan, Utah with her sister by her side. She was born July 7, 1940 in Salt Lake City, Utah to Wesley A. Behling and Aleda (Tingey) Behling. Patricia attended Weber College, graduated with a Bachelor of Science from Utah State University and received her PHD in Bio-Psychology from the University of Chicago. Later in life she earned a master’s degree in archeology from the University of Northern Arizona. She was employed as a clinical psychologist in Chicago while also teaching at Indiana University Northwest in Gary, Indiana. Subsequently she had a private practice in Denver, Colorado. She and her husband retired in Flagstaff, Arizona where she lived until November 2018. Patricia had numerous published articles and co-authored a book on Archeology. She was a talented pianist and artist and a gourmet cook. She was a lifelong scholar and never lost her curiosity or love of learning. She was preceded in death by her parents; her husband Edward Phelps Helvenston, in November 2017; and her niece Amelia Anne Sorich in June 2005. She is survived by her brother Robert (Barbara) Behling of Urbana, Ohio; her sister Kathryn (Michael) Sorich of South Jordan, Utah; her nephews David (Lara) Sorich of Coventry, CT, Jonathan and Jeffrey Sorich of South Jordan, Utah; grandniece Matilda Anne Sorich, grandnephews, Charles, Albert, and Henry Sorich. Per her request there will be no services.